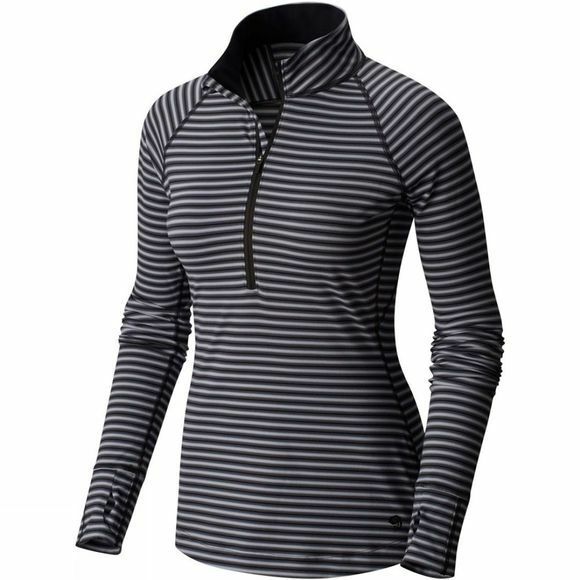 Show the world your playful side with this Womens Butterlicious Stripe Long Sleeve Half Zip. 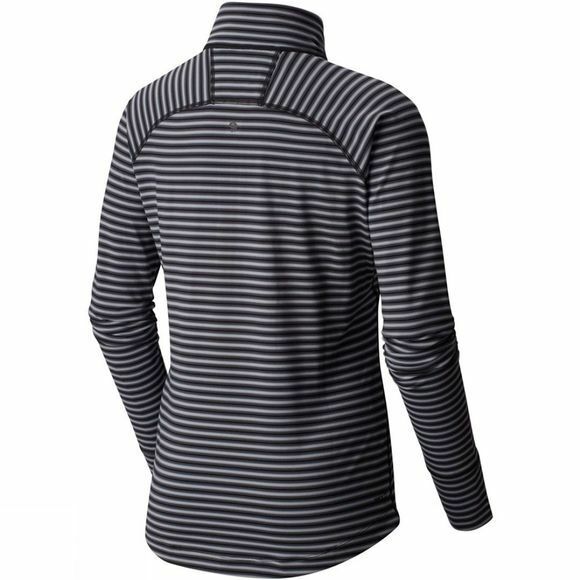 It’s stretchy, super–soft and easy to care for, built with Mountain Hardwear's Wick.Q moisture–wicking tech to maintain dryness. You’re good to go.